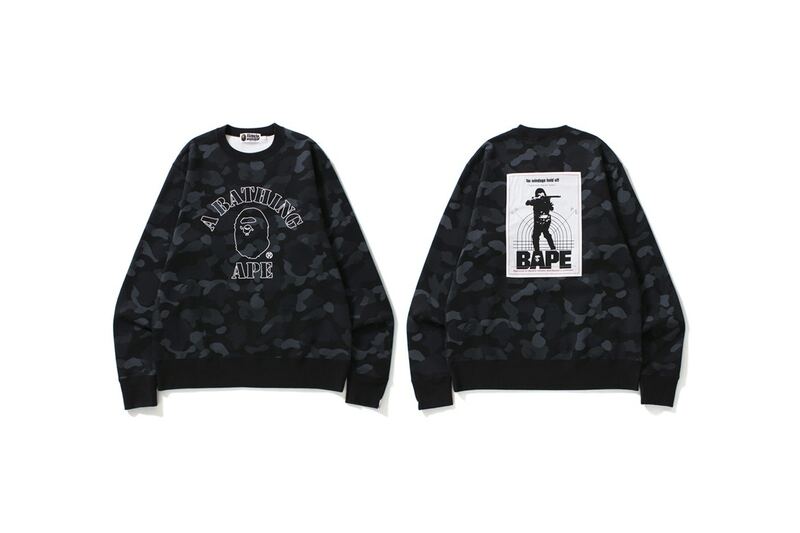 BAPE has officially unveiled its “DOT CAMO” collection for their Fall/Winter 2017 season, a line of military-inspired pieces ranging from the brand’s iconic BAPE Head tees, sweatshirts, caps, to even collaborative bags and pouches with the guys over at Porter. 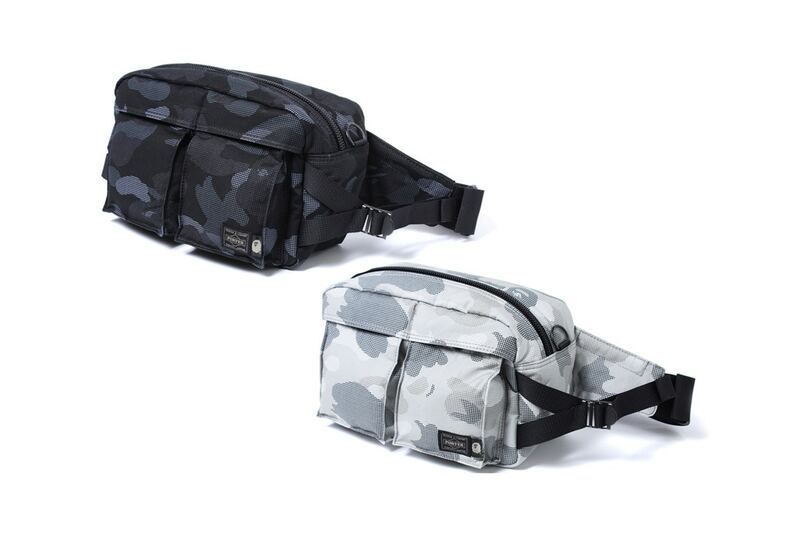 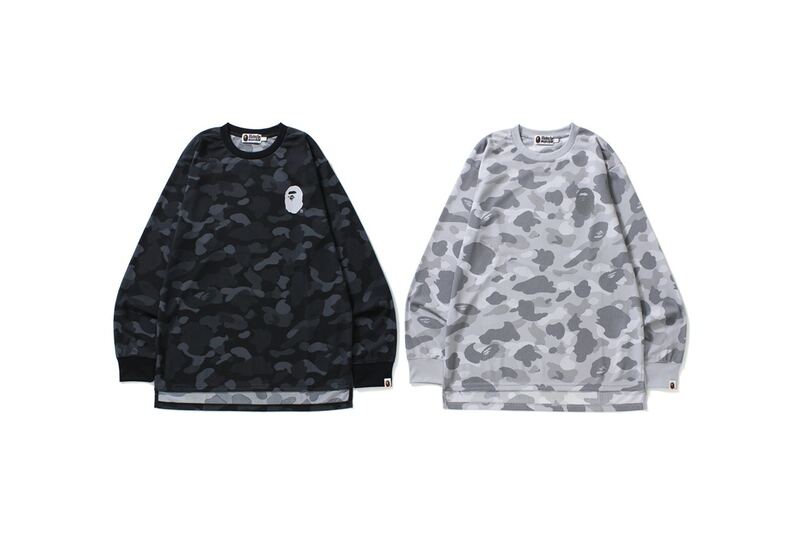 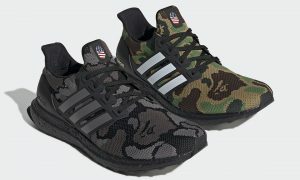 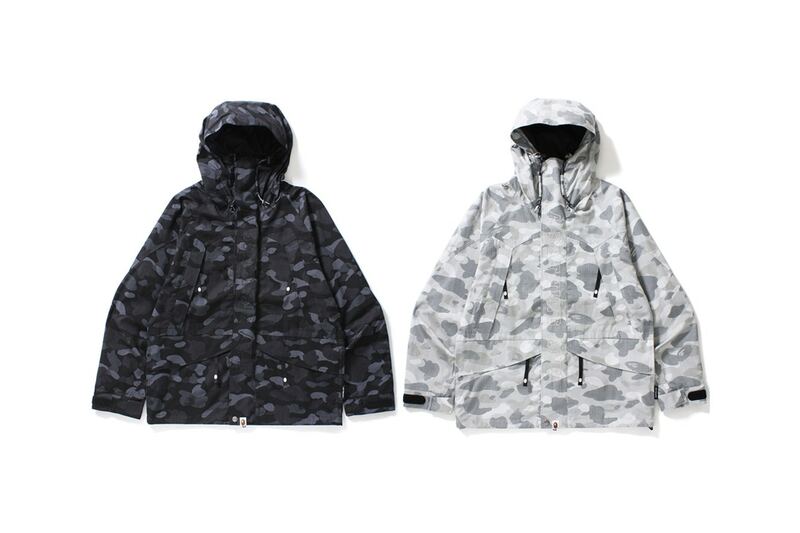 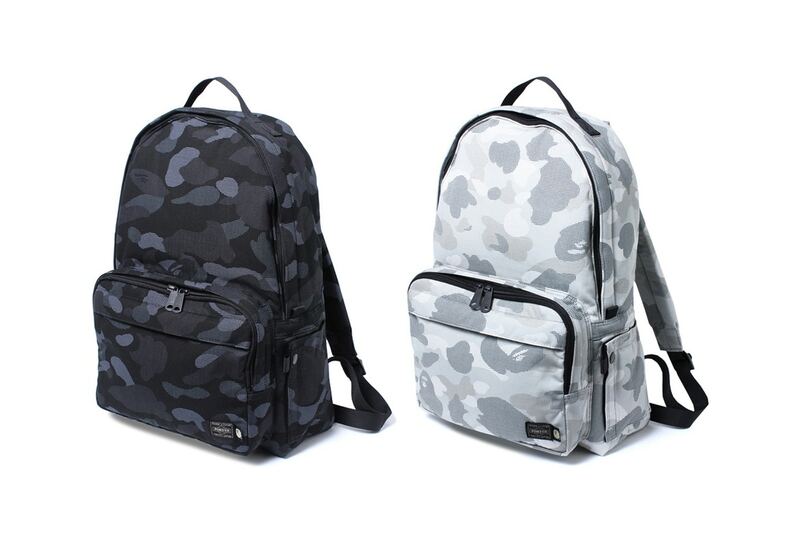 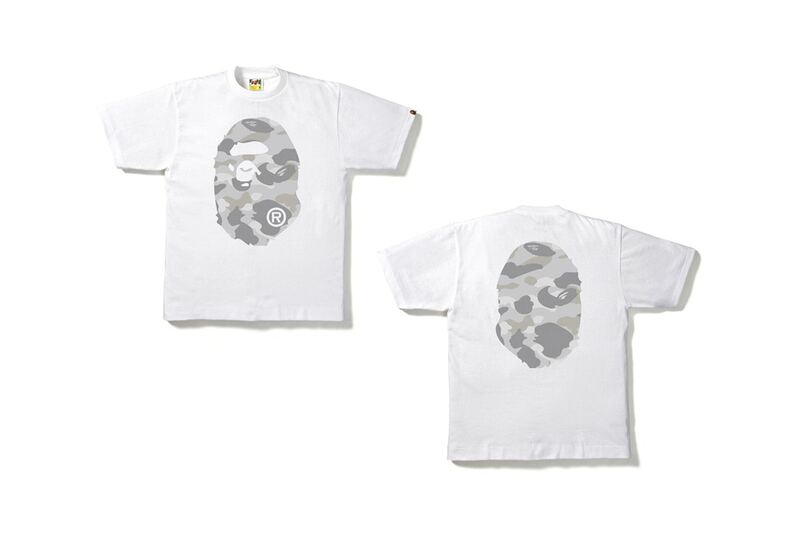 The line features a mainly muted aesthetic, with white, grey, and black dominating the colour schemes which are accompanied by different renditions of BAPE’s iconic camouflage graphic prints. 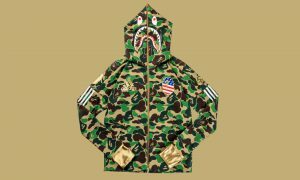 Have a look at some of the pieces below. 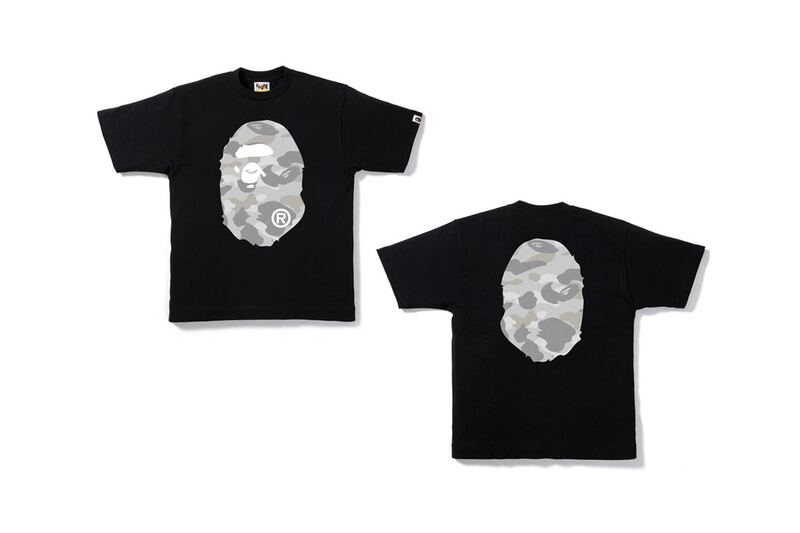 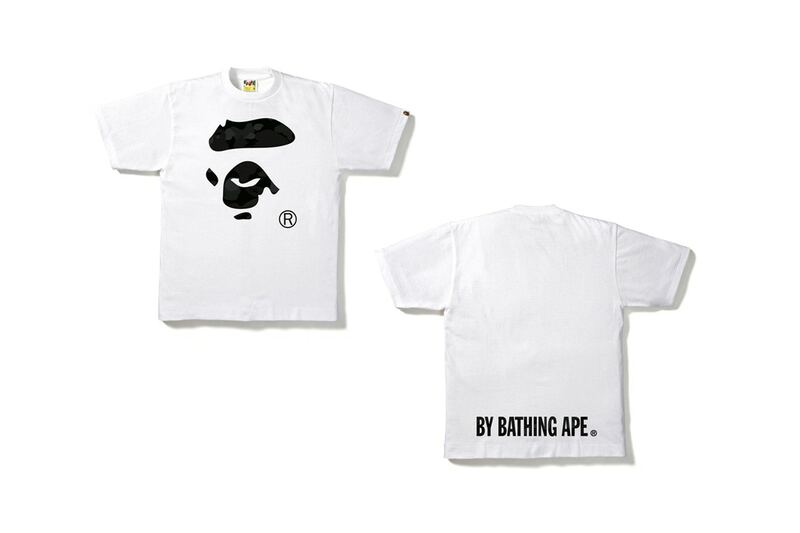 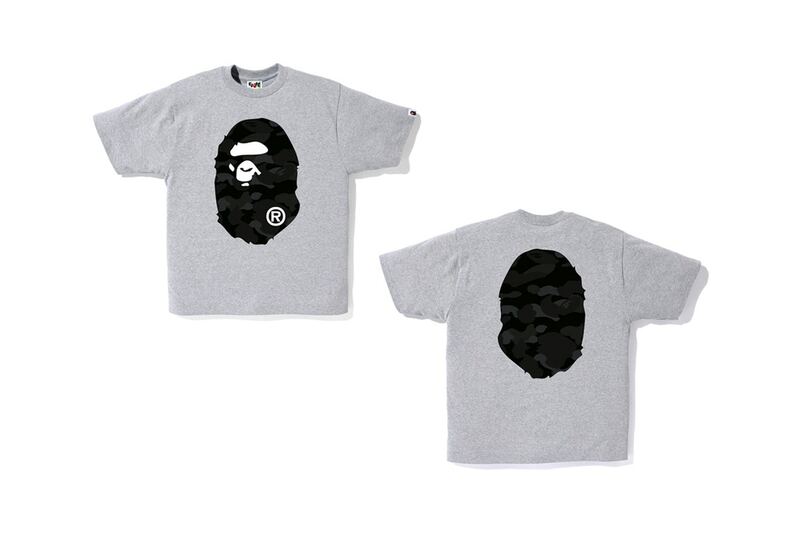 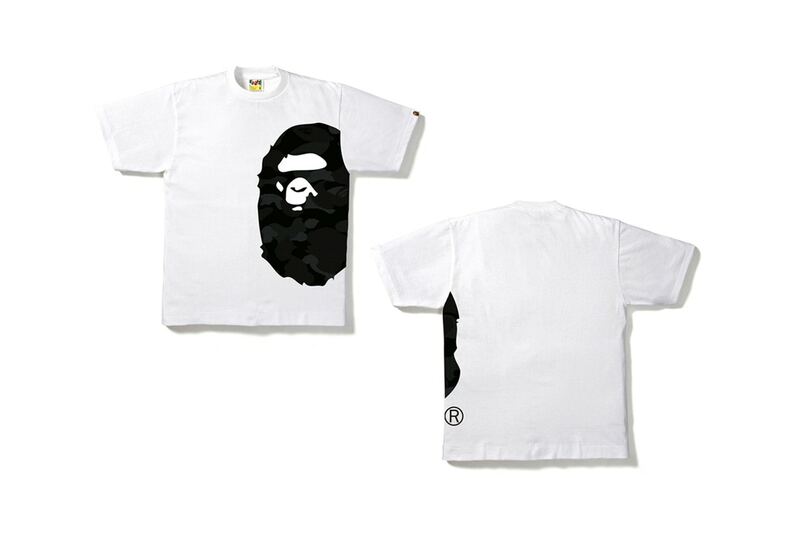 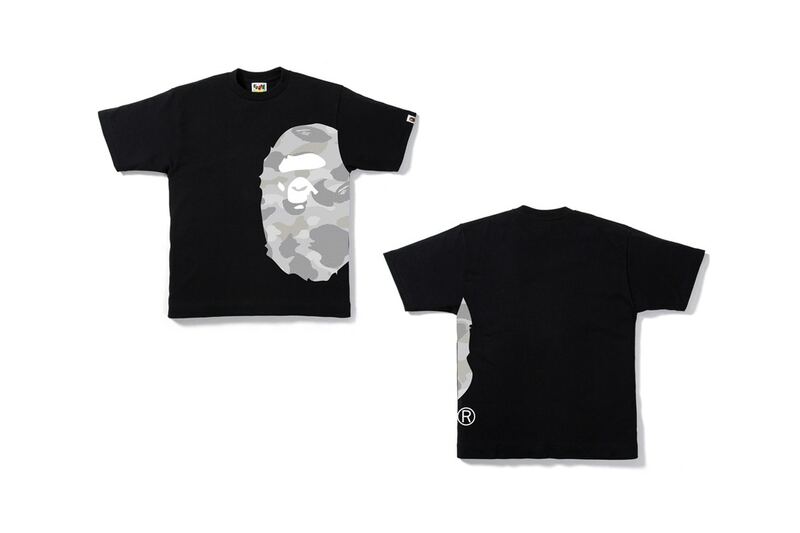 The collection will be available at select BAPE retailers as well as online on September 16.